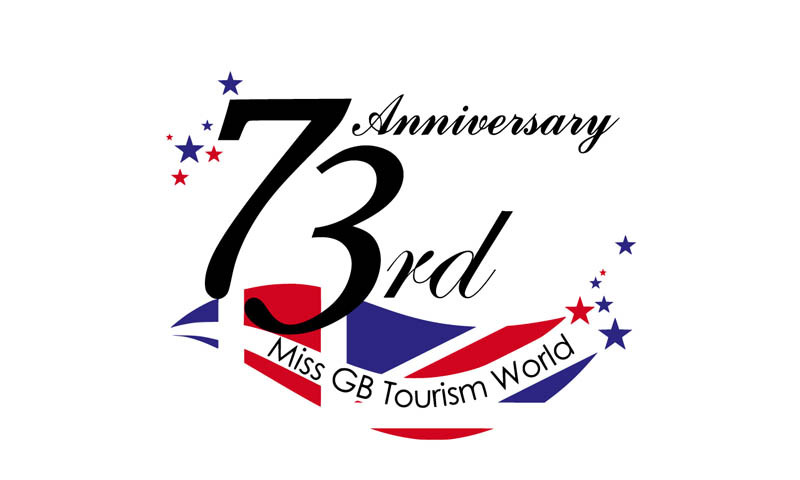 We at the Tourism World Organisation have been working hard behind the scenes with the preparations for the Miss Tourism 2015 World Final in November. National Directors around the world have been just as busy with the preparations for their Miss Tourism 2015 National Finals and we look forward to congratulating the winners. 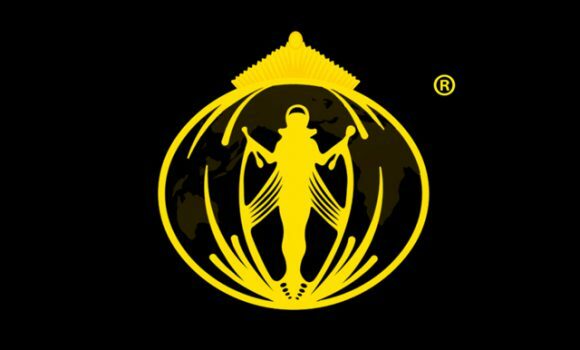 We would like to welcome all the new National Director’s from around the world who have joined the Miss Tourism brand this year. 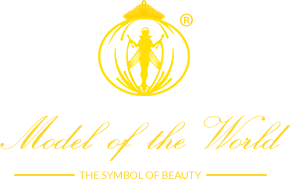 Please contact Sharon at Head Office at info@misstourismworld.com if you have not yet secured your licence for the Miss Tourism 2015 World Final. Miss Tourism World 2014 Finalist, Miss Tourism Spain 2014, Ana Marquez Vera travelled to England for a visit with the Tourism World Organisation. 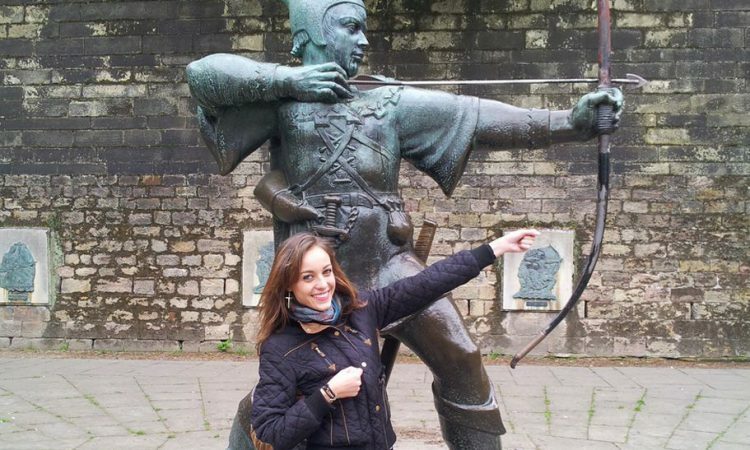 She was delighted to visit some of our local sights during her stay and got to have a photo shoot with the famous Robin Hood statue in Nottingham and tour Nottingham castle.